Having enjoyed the best courses in the West of Ireland for the past 5 years now – SM Links 2014, SM Links 2015, SM Links 2016, SM Links 2017 & SM Links 2018 – the 6th Annual Tournament of The Social Media Links Challenge will take place at 2 of the finest links courses in Ireland over 3 days when it tees off in late August. 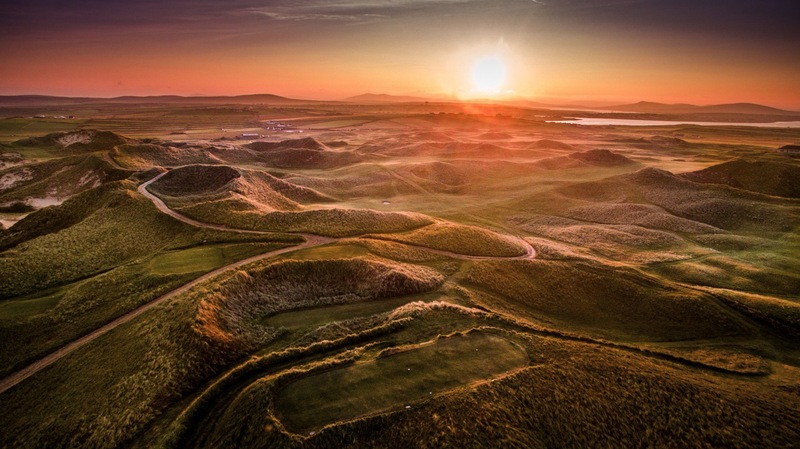 Carne Golf Links & Enniscrone Golf Club once again provide stern but very different golfing tests from Thursday 22nd – Saturday 24th August 2019! 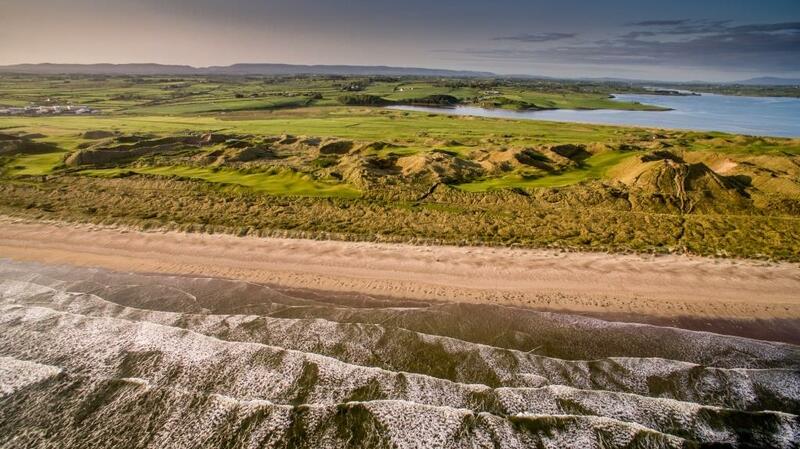 The First Day’s play will be hosted at the exquisite Enniscrone Golf Club, on Thursday 22nd August 2019. It has been the host course for the Final Round over the past 4 years of the event and provides an excellent venue in all aspects. It will again host the Final Round this year but also provides the venue for the Opening Round in 2019. This world renowned course will test each and every player as they strive to get into the leading groups from Day 1. Day 2 on Friday 23rd August will take in the awesome Carne Golf Links in Belmullet, Co Mayo. Our competitors faced beautiful and windy conditions last August and we are hoping for more of the same come the 2nd Round next year. This is one of the more remote courses in Ireland but as a result of that it has one of the most amazing locations for a golf course anywhere in the World! 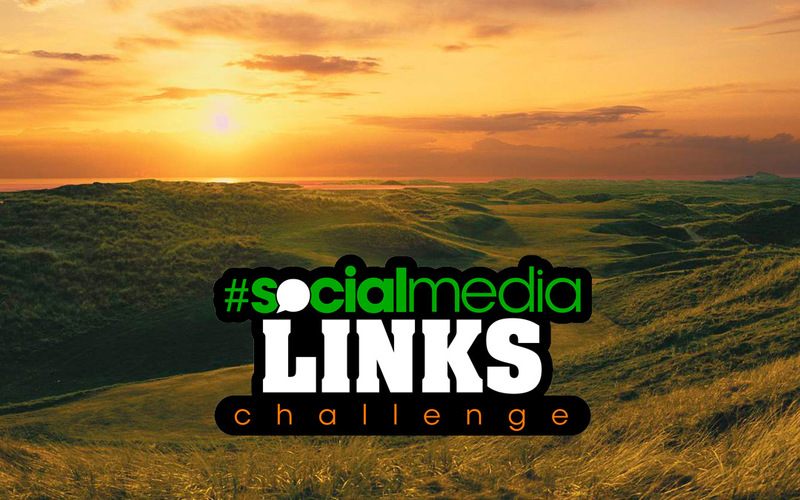 The Final Day of the 2019 Social Media Links Challenge will be played at Enniscrone Golf Club on Saturday 24th August. This outstanding links course will provide a fitting finale to 3 days of sublime links golf on the West Coast of Ireland. The winning team this week will certainly deserve their prize!